See the conclusions from the DEPONS project in our two webinars. On January the 21. 2019, after seven years work, Aarhus University, Denmark announced the public availability of the DEPONS 2.0 model. New model predicting the impacts of anthropogenic disturbances on marine populations. 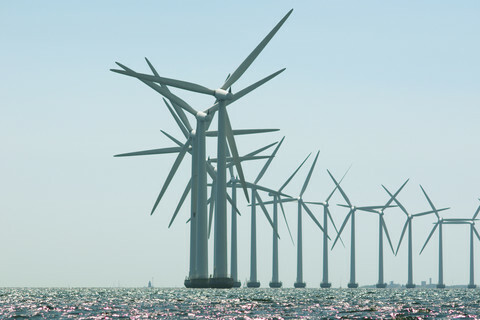 A new free simulation model for offshore wind farm development is now available online. Porpoises' food distribution mapped up to Moray Firth. 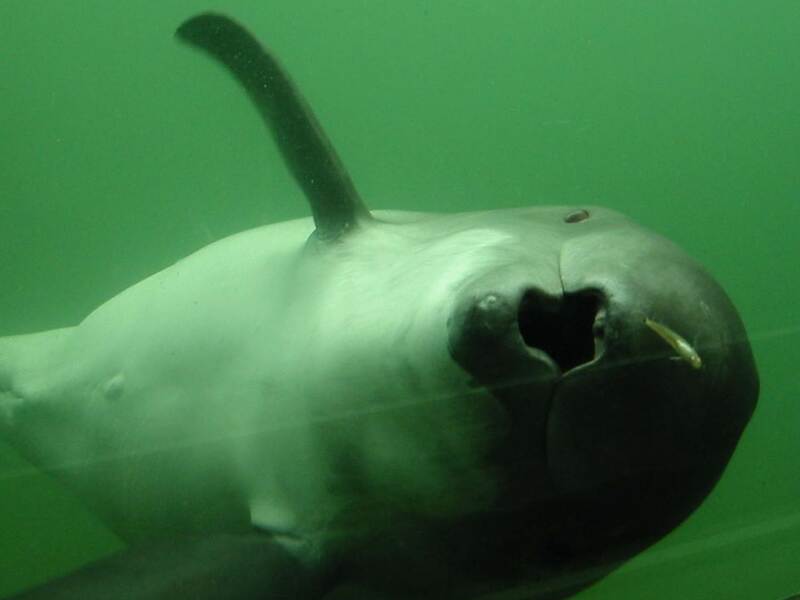 A successful hunt for harbor porpoises will radically improve DEPONS research. Two different models of potential noise effects on harbor porpoise may offer more precise data to enhance efforts to protect the populations. 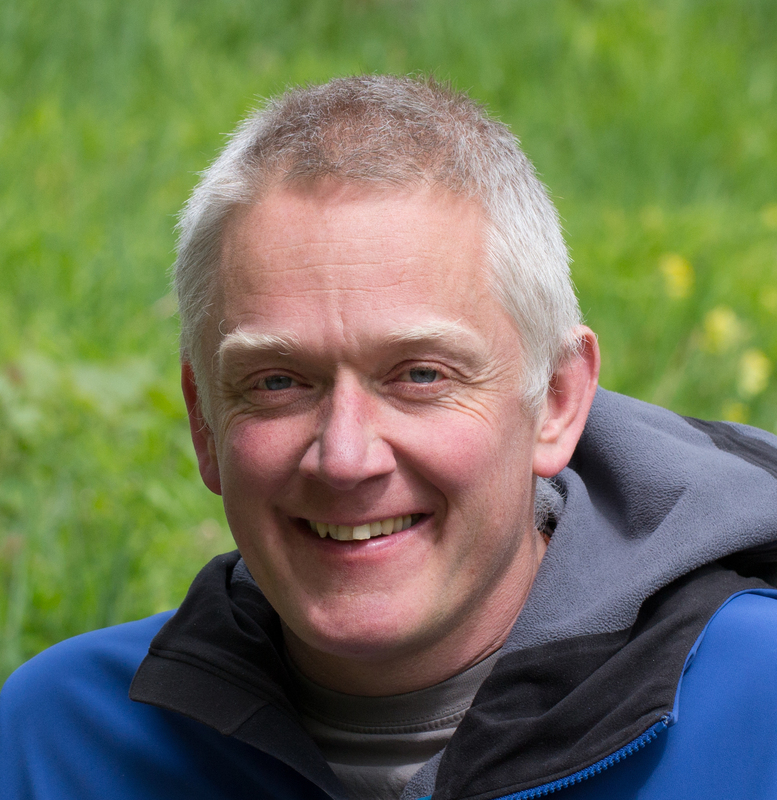 Recognising that improved knowledge on the impacts of piling noise will be critical to be able to expand offshore wind power in balance with a long-term viable North Sea harbour porpoise population, a group of six offshore wind developers led by Vattenfall joined forces to initiate and fund the research program DEPONS.